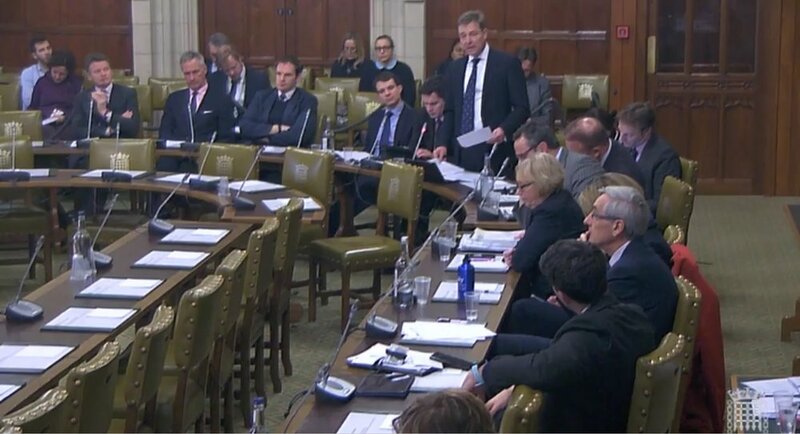 South Thanet MP, Craig Mackinlay MP, has raised the plight of local fishermen in a Parliamentary Debate on the future of the UK’s fisheries policy. He sought to achieve undertakings from the Fishing Minister, George Eustice, that the UK would leave the Common Fisheries Policy immediately on Brexit Day and outside of any implementation period. Craig claimed that we were now approaching a “crisis point” for the under 10m fishing fleets that make up the bulk of Ramsgate’s fishing fleet. Arguing that Thanet’s local fleet “simply cannot wait”, he called for the immediate end of the “disastrous” Commons Fisheries Policy. Highlighting research from the UK Hydrographic Office that shows 60% of all fish caught in UK waters was caught by EU fishermen, Craig called for a “step change” in the way in which Britain approaches fishing as an industry. With 95% of all boats on the South Coast being under 10m, Craig called for “a deal that works for them”. “What we do not want is that during that implementation period we somehow get dragged along with a perpetual CFP. We have the opportunity for a Brexit dividend, we have an opportunity to take control of our sea and to rejuvenate our local fishing communities. In what could be a positive sign for Thanet’s fishing fleet - the Minister, George Eustice MP, indicated that change could be imminent saying: “A Fisheries Bill is expected before the Summer recess” and indicated a “long-term aim” to address problems with thornback rays in the Kent Coast.